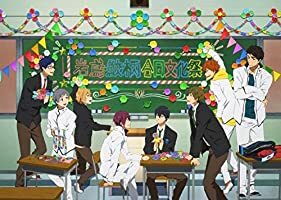 海外の反応「Free! 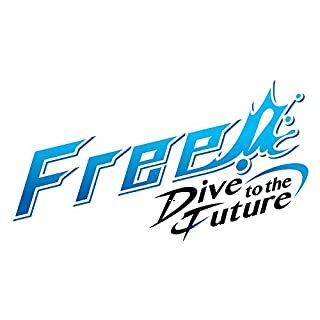 Dive to the Future」第1話 : !!翻訳注意報! !